Chase Utley of the Dodgers acknowledges the fans for supporting him during his career with the Phillies after a game on Wednesday in Philadelphia, Pennsylvania. The Phillies won 7-3. 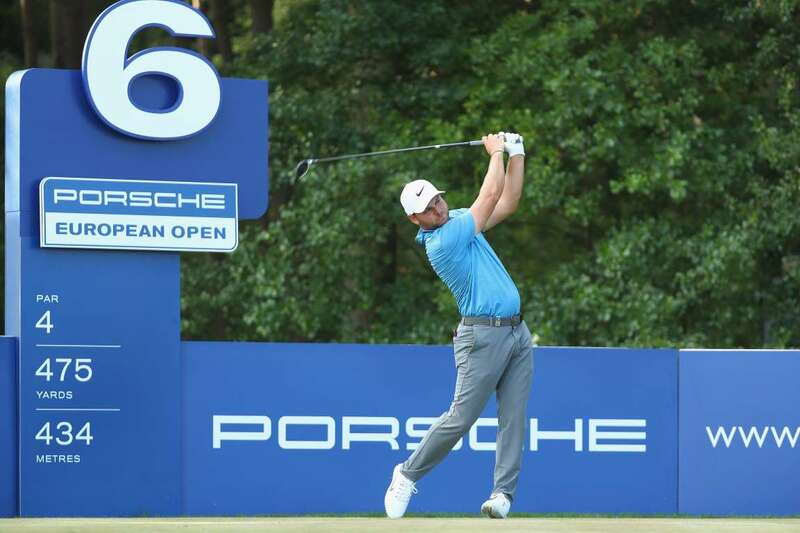 Jordan Smith of England tees off during a practice round ahead of the European Open on Wednesday in Hamburg, Germany. 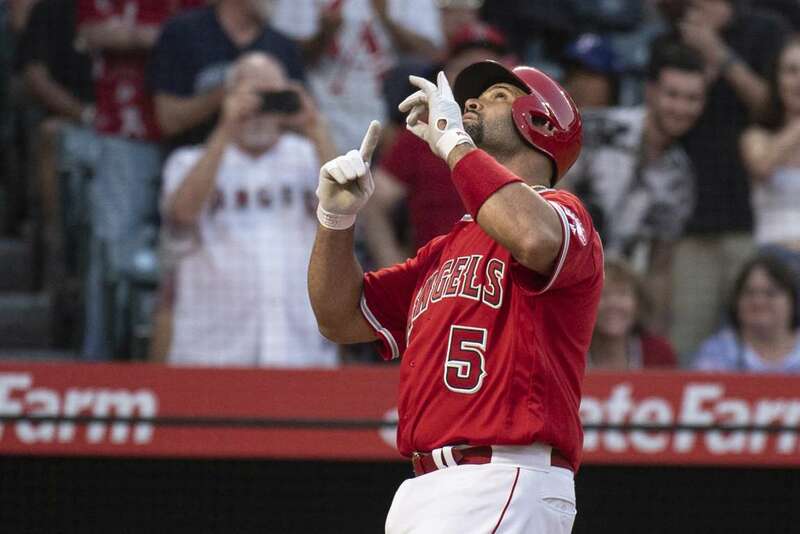 The Angels' Albert Pujols celebrates his solo home run against the White Sox on Wednesday in California, with which he surpassed Ken Griffey Jr. for sixth place on MLB's all-time home run list with 631. The Angeles won 11-3. 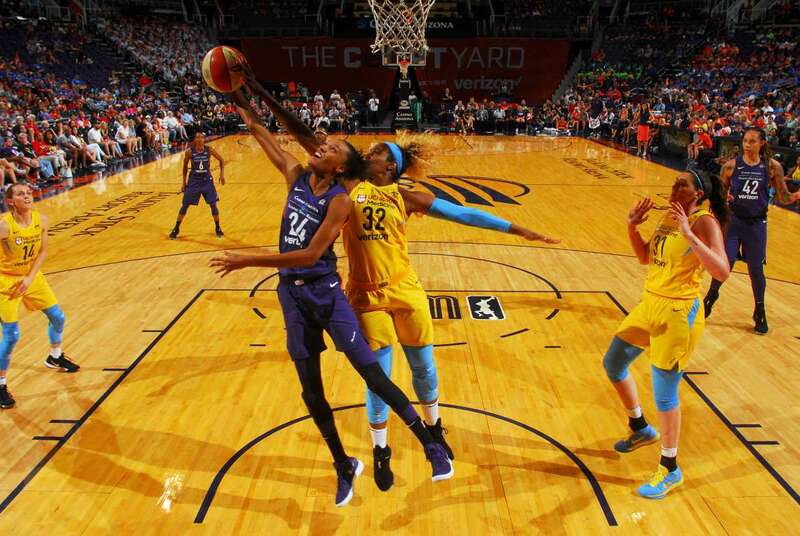 DeWanna Bonner, left, of the Phoenix Mercury and Cheyenne Parker, right, of the Chicago Sky reach for the rebound on Wednesday in Phoenix, Arizona. Chicago won 101-87. Hali Flickinger wins the women's 200-meter butterfly during the U.S. national championships swimming meet on Wednesday in Irvine, California. Wingspan Hali Flickinger wins the women's 200-meter butterfly during the U.S. national championships swimming meet on Wednesday in Irvine, California. 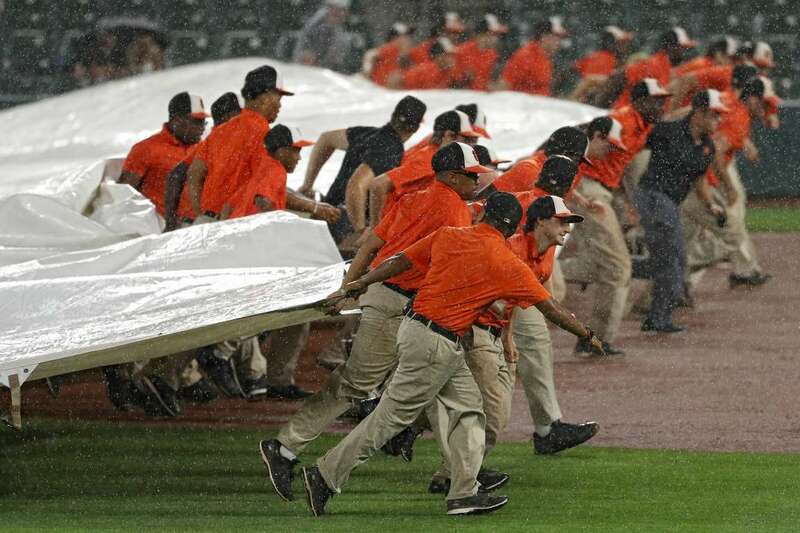 The grounds crew pulls the rain tarp onto the field during the Orioles and Red Sox game on Wednesday in Baltimore, Maryland. The game postponed due to rain. 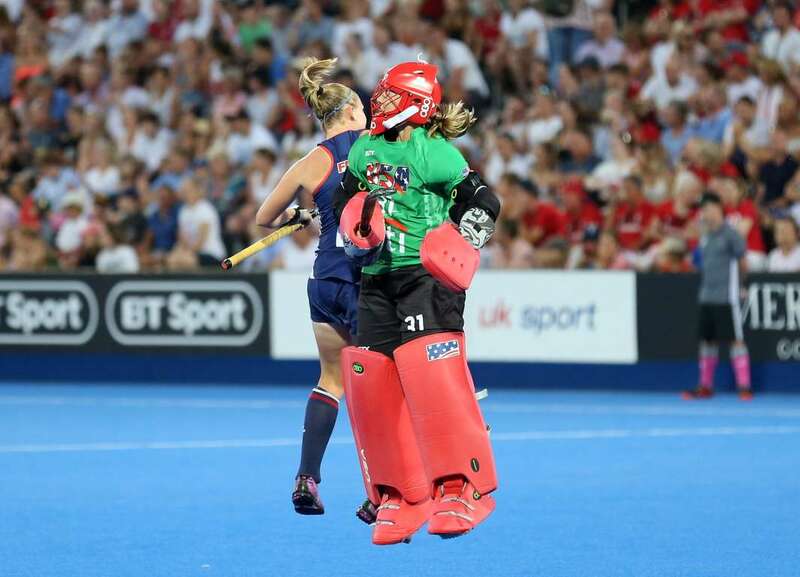 Stefanie Fee and Jackie Briggs of USA celebrate their team's first goal against England during the Field Hockey World Cup on Wednesday in London, England. The game draw 1-1. 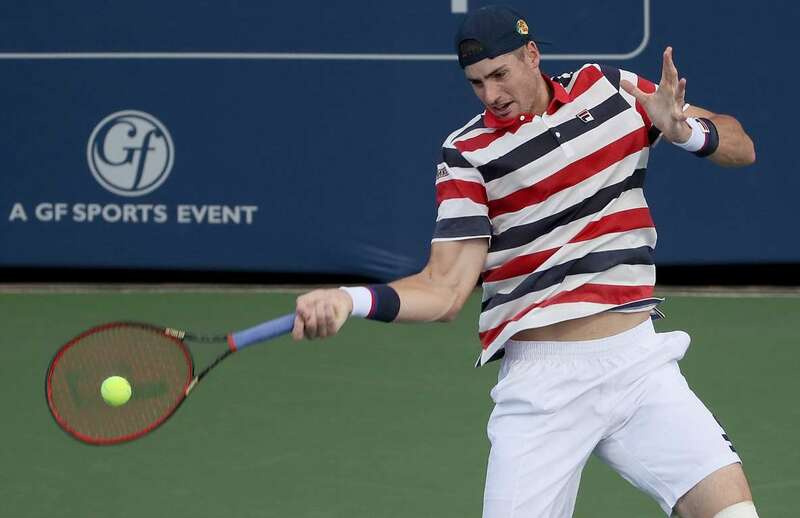 John Isner returns a forehand to Alex De Minaur of Australia during the Atlanta Open on Wednesday in Atlanta, Georgia. John Isner won 6-3, 6-2. 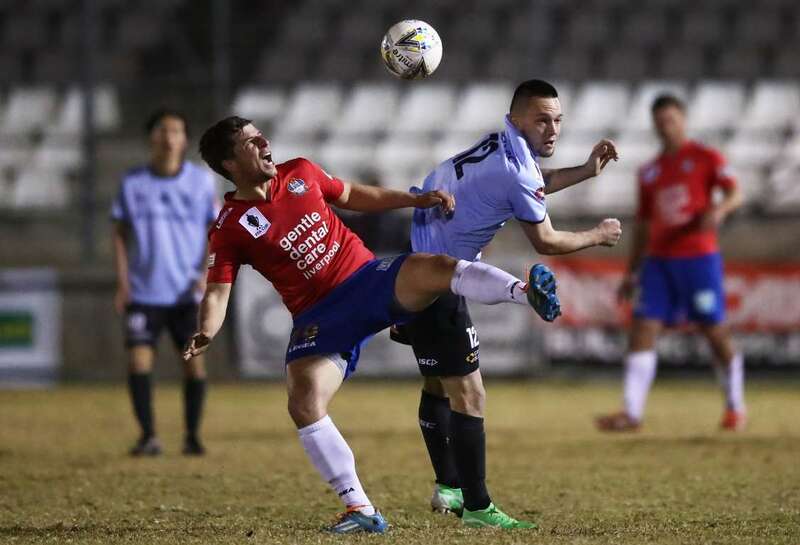 Gregory Kondek of Bonnyrigg White Eagles FC is challenged by Nathan Roberts of Hakoah Sydney City East FC during the FFA Cup on Wednesday in Sydney, Australia. 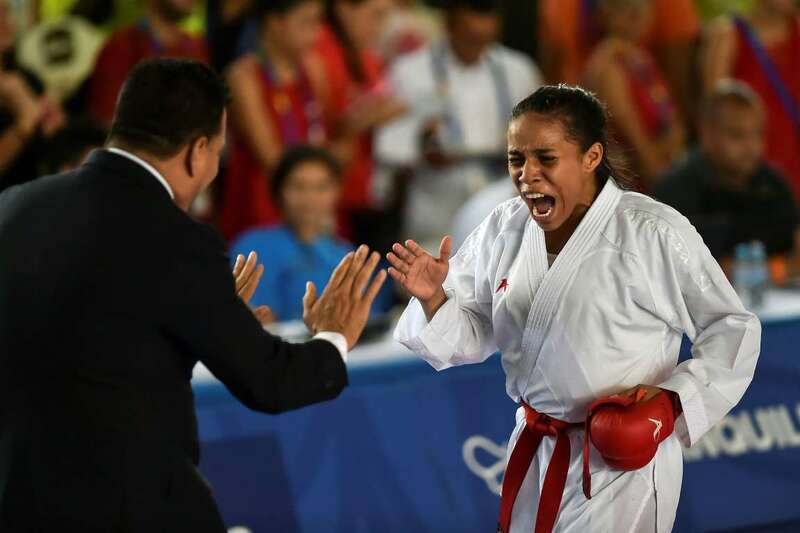 Venezuelan Genesis Navarrete celebrates with her coach after winning the Karate under 55 kg final event against Cuban Baurelys Torres during the 2018 Central American and Caribbean Games (CAC) on Wednesday in Barranquilla, Colombia. 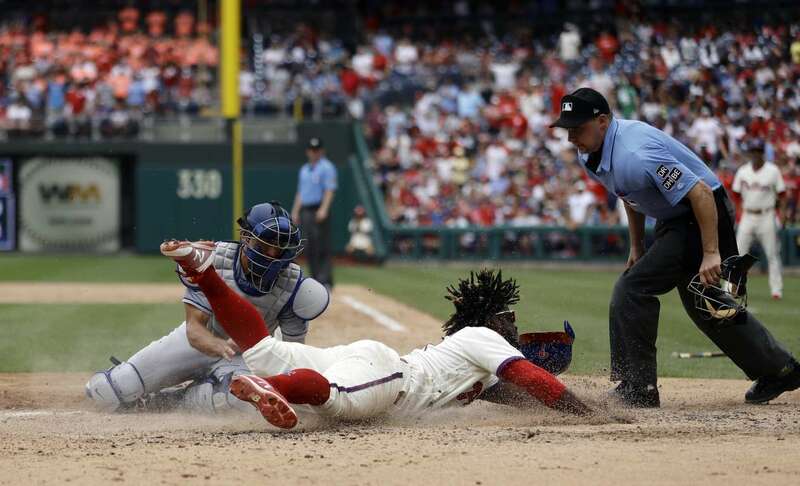 The Phillies' Odubel Herrera, center, scores past the Dodgers catcher Austin Barnes, left, on Wednesday in Philadelphia. The Phillies won 7-3. 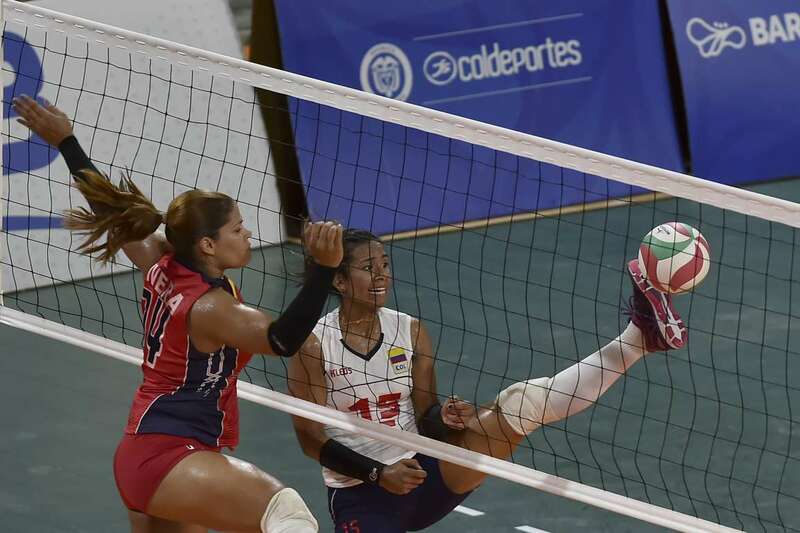 Colombian Maria Marin, right, spikes the ball against Dominican Republic Prisilla Rivera for the Gold Medal during the Central American and Caribbean Games (CAC) on Wednesday in Barranquilla, Colombia. Nairo Quintana of Colombia and Movistar Team celebrates winning stage 17 of Le Tour de France between Bagneres-de-Luchon and Saint-Lary-Soulan, Col du Portet on Wednesday in France. 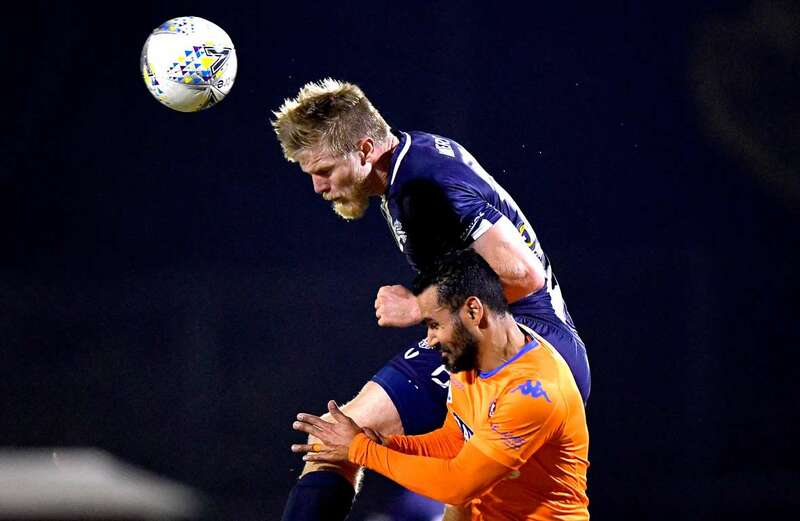 Kristen Waters of Olympic gets above Jean Carlos Solorzano Madrigal of the Lions during the FFA Cup on Wednesday in Brisbane, Australia. The Lions won 3-2. 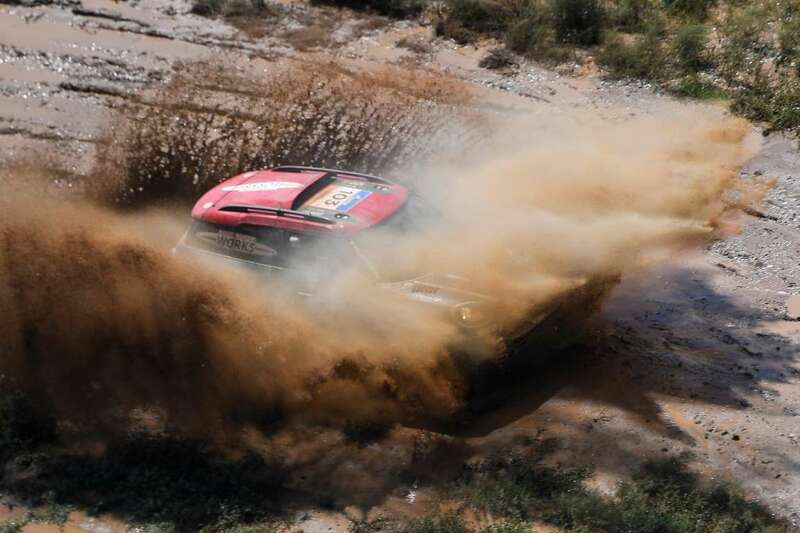 Mini Cooper Saudi pilot Yazeed Alrajhi and German co-pilot Timo Gottschalk compete during the Silk Way Rally 2018 on Wednesday in Russia. 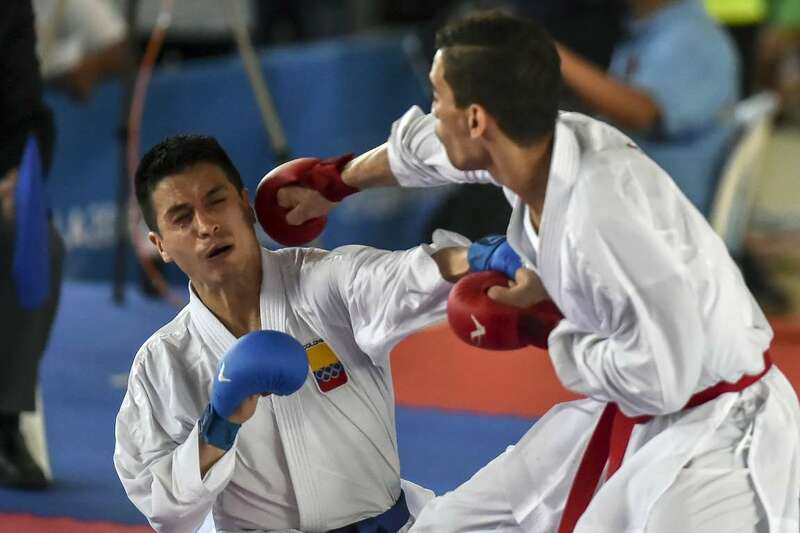 Colombian Andres Rendon, left, competes with Venezuelan Jovanni Martinez under 60 kg final event, during the Central American and Caribbean Games (CAC) on Wednesday in Colombia. 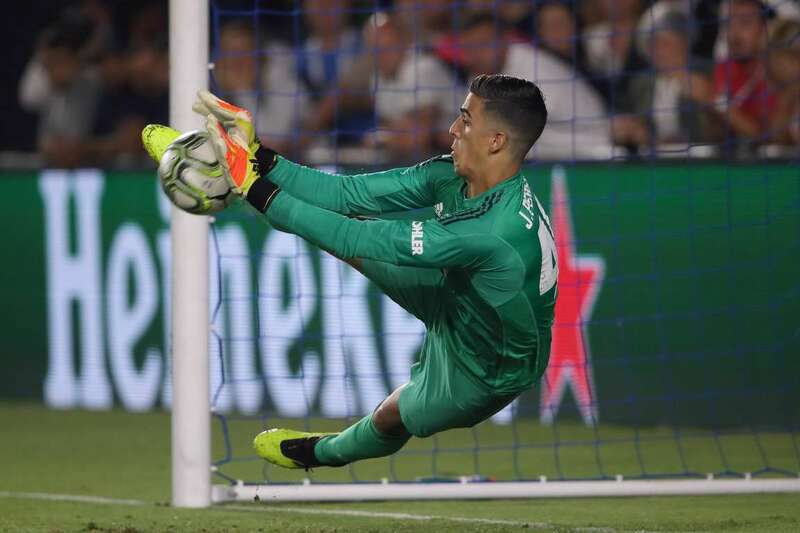 Manchester United's goalkeeper Joel Pereira saves a penalty from Suso of AC Milan during the penalty shoot out of the International Champions Cup 2018 on Wednesday in Carson, California. Manchester United won 8-9. 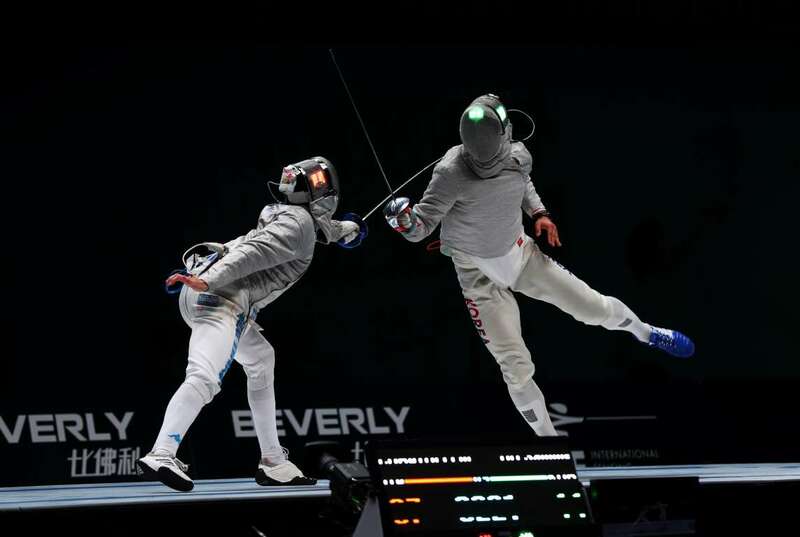 Luca Curatoli, left, of Italy competes against Oh Sanguk of South Korea during the saber competition at the World Fencing Championships on Wednesday in Wuxi, China. 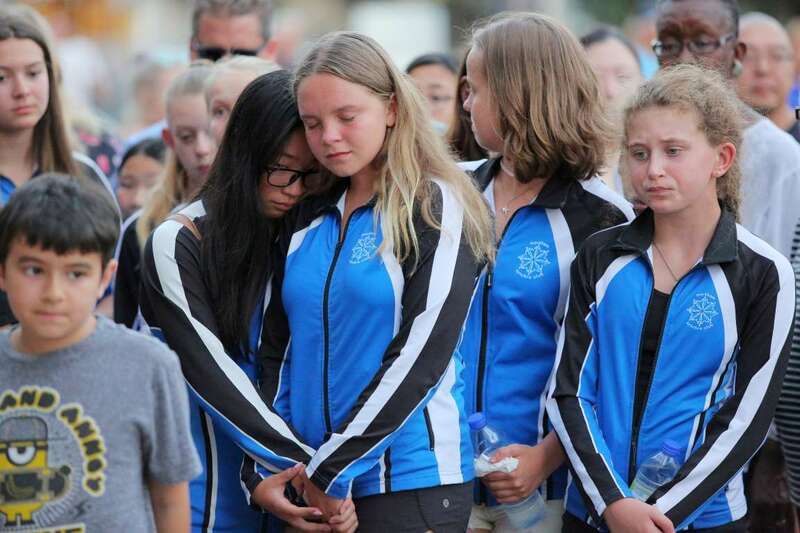 Members of the Markham Synchro Swimming Club pay respect at a makeshift memorial as they take part in a vigil three days after a mass shooting on Wednesday in Toronto, Canada.